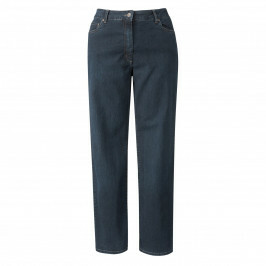 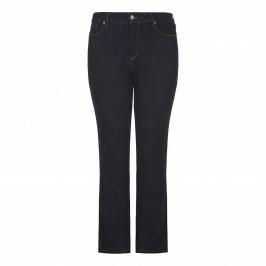 A pair of well-fitting denim jeans is an absolutely essential item in your closet. 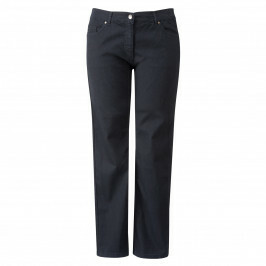 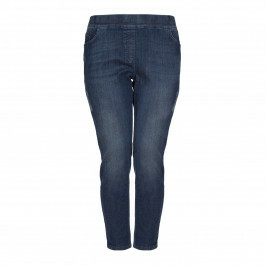 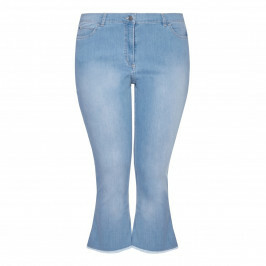 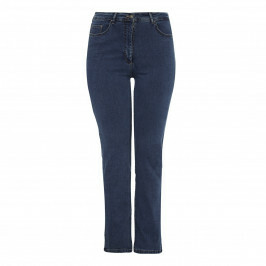 You can find denim jeans and jeggings with elastane for extra stretch, available in sizes up to a size 28. 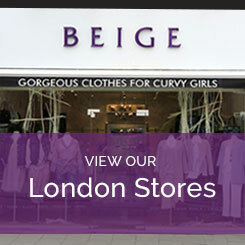 BeigePlus have a huge range of denim clothing from world renowned designers, including the iconic brand NYDJ who's jeans are designed with comfort in mind without compromising on style. Choose from bright coloured jeans for casual chic or black denim for a more fancy occasion.